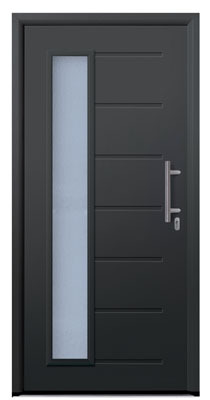 Style your home with a brand new front door that matches the style of your new garage door. 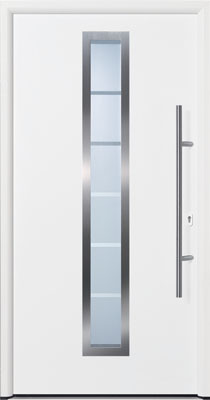 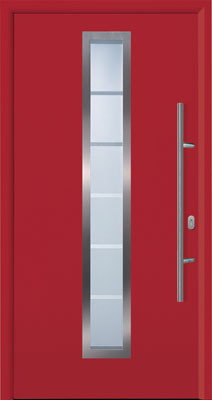 We sell, supply and fit beautiful, secure and energy efficient front doors from Garador. 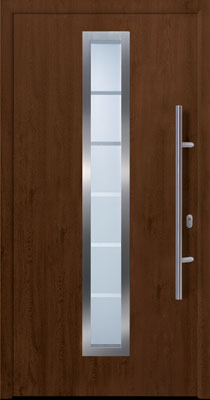 Choose from contemporary, Modern and Classic styles available in a range of beautiful colours and designs. 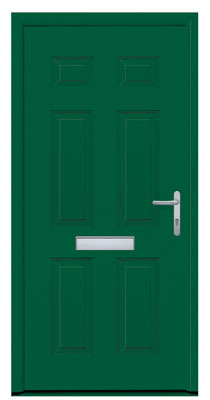 For a free quote for the fitting of a new front door, why not give us a call today on 01792 896020? 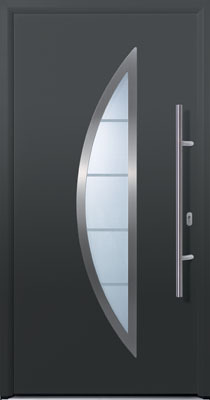 We can visit your home and provide a comprehensive quotation that includes both supply and fitting. 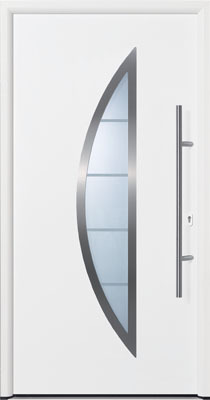 What’s more, all our doors come with a guarantee for extra peace of mind.